The vice president in the one of the factions of the opposition United Democratic Front (UDF), Sam Mpasu, is warning that the party will not hastate dismissing those who will disobey its rules and regulations. The threat comes days after members of the faction announced that they have dismissed the party’s Secretary General Kennedy Makwangwala and the parliamentarian Atupele Muluzi. They also said they suspended the party’s former chairman Bakili Muluzi for various reasons. Speaking on ‘Democracy Forum’program aired on MIJ fm on Monday evening Mpasu said their faction led by Friday Jumbe wants to ‘clean the house’ to bring discipline in the party so that it could comfortably win the 2014 elections. 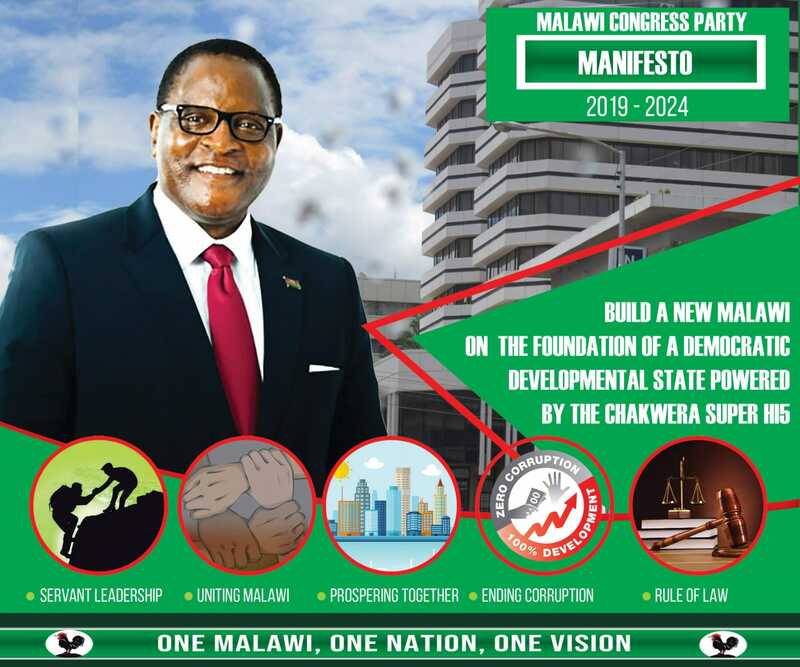 “We have seen that the DPP government has collapsed and taking over the government cannot be difficult for us but our problem is that we are yet to elect our presidential candidate,” he said. Mpasu whose comments were focusing on Atupele Muluzi’s conduct, said the Atupele’s candidature is not recognized because he didn’t follow the procedure when he was declaring his interest. “Atupele disobeyed the party’s constitution. That’s why we dismissed him. He also refused to appear before the disciplinary hearing when we summoned him. And worse still he challenged us in court,” said Mpasu. He said what Atupele could have done is to go for a disciplinary hearing as was the case with other people who also had declared their candidature. “For example people like, Moses Dossi, Friday Jumbe and Fahad Asan came for a disciplinary hearing when we heard that they had declared their interest to contest in 2014 polls. We rightly advised them and they stopped their campaign. Our constitution clearly says that a presidential candidate is elected at the party’s convection not at Mount Soche as Atupele did,” said Mpasu. Mpasu denied reports that his faction is against Atupele because he has a huge following and that they are doing this because they fear him. Mpasu also accused the party’s founder and Chairperson Dr Bakili Muluzi of being behind the Atupele’s bid. “For example we have information that yesterday (Sunday) Muluzi invited all members of parliament from Machinga for a meeting at his home village in Kapoloma”, Mpasu said. However, there have been strong allegations that the Jumbe faction [where Mpasu belongs] is being funded by the ruling DPP to destabilize the UDF whose candidate Atupele poses great threat to the DPP’s 2014 presidential candidate Peter Mutharika, the younger brother to the incumbent president Bingu wa Mutharika. But Jumbe’s camp has been denying any association with DPP.